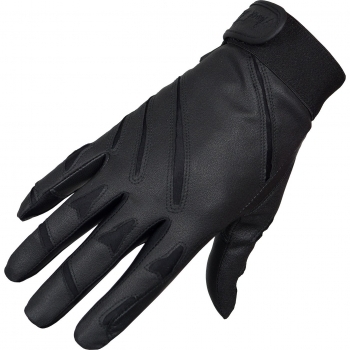 Made from soft, high quality leather, these super supple gloves are designed for the serious equestrian. The ergonomic design features mesh panels across the fingers, knuckles and back of the hand for increased comfort and mobility. 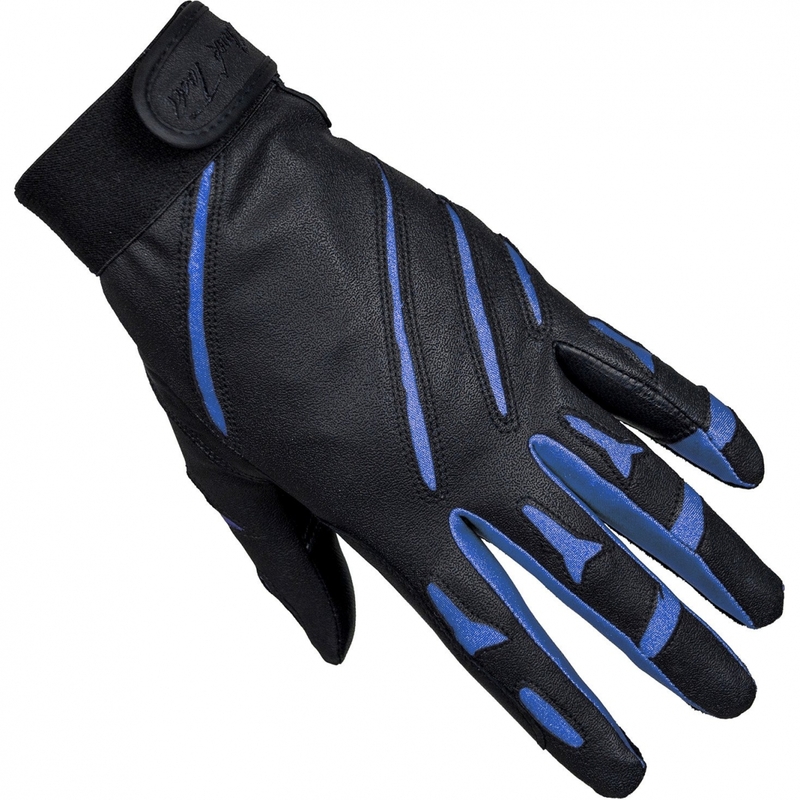 Also features a reinforced rein finger and tab wrist fastening.